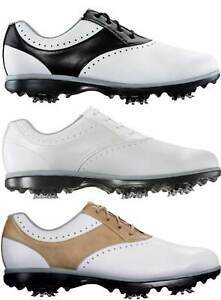 Details about FootJoy eMerge Women's Golf Shoes Ladies Waterproof New - Choose Color & Size! 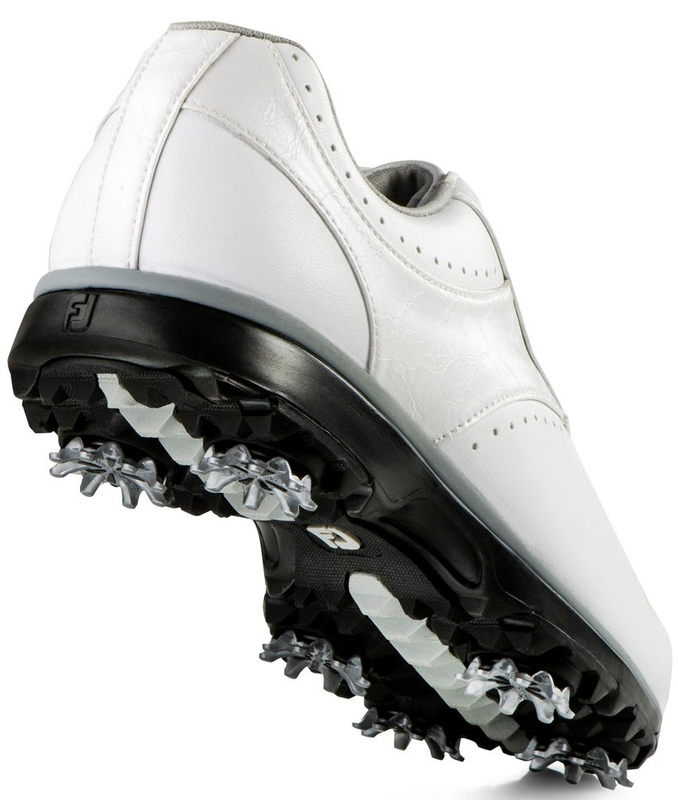 Authorized FootJoy Retailer! MFG. Closeout! 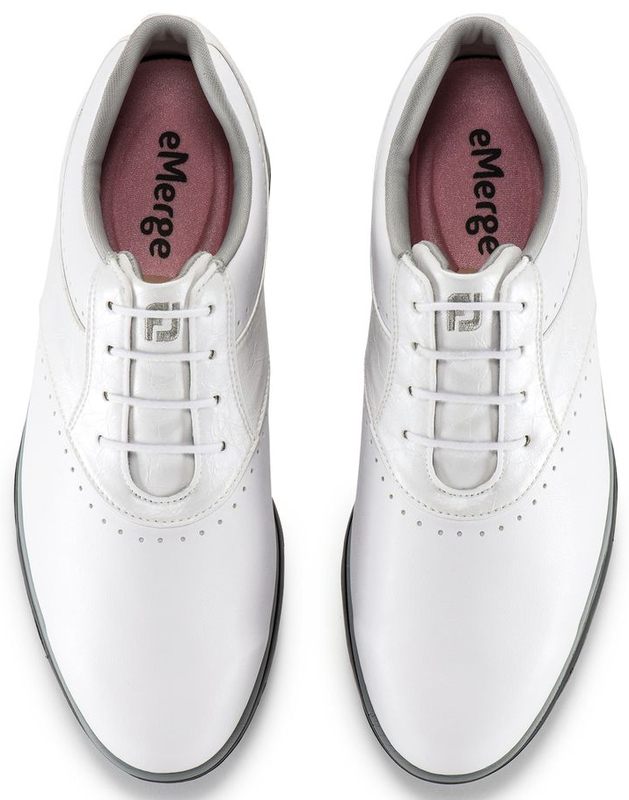 FootJoy eMerge Women's Golf Shoes Ladies Waterproof New - Choose Color & Size! All was good with this transaction. Very good seller. Received a week before expected!! !